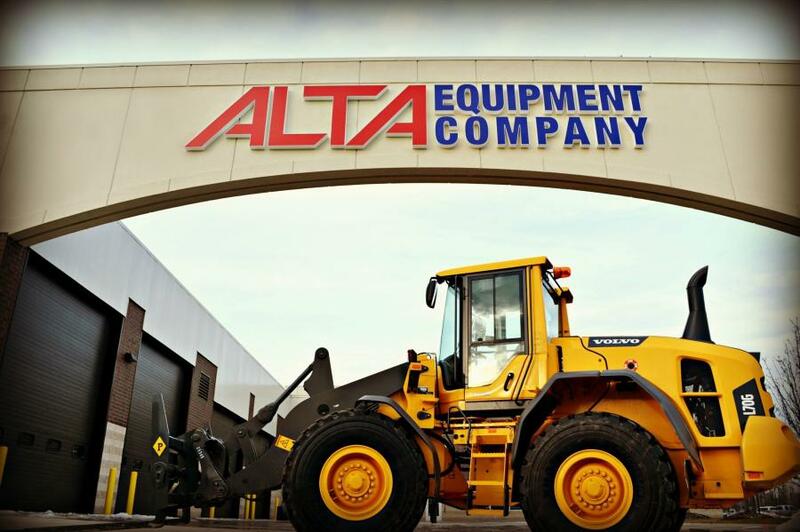 Volvo Construction Equipment (Volvo CE) recently appointed Alta Equipment Company as its authorized dealer in central and northern Illinois. Volvo Construction Equipment (Volvo CE) recently appointed Alta Equipment Company as its authorized dealer in central and northern Illinois. Alta Equipment Company will start providing Volvo CE parts and services immediately. The company will open new locations in the region specifically designed for the needs of the construction equipment market. Alta Equipment Company has represented Volvo CE since 2009 in Michigan, carrying all of Volvo CE's product lines as well as some allied products that complement the Volvo CE offerings. “We are excited about our expansion into Illinois because it is another opportunity for Alta Equipment Company to build upon its mission of being a total solution for the construction and industrial markets and to continue to invest in the best products and people,” said Rob Chiles, president of the construction equipment division of Alta Equipment Company. Alta has also been among the fastest growing Volvo CE dealers in the U.S. Now with the capability in central and northern Illinois, Alta is positioned with a comprehensive product and service offering aimed at developing enduring customer relationships, according to Ryan Greenawalt, president of Alta Equipment Company.